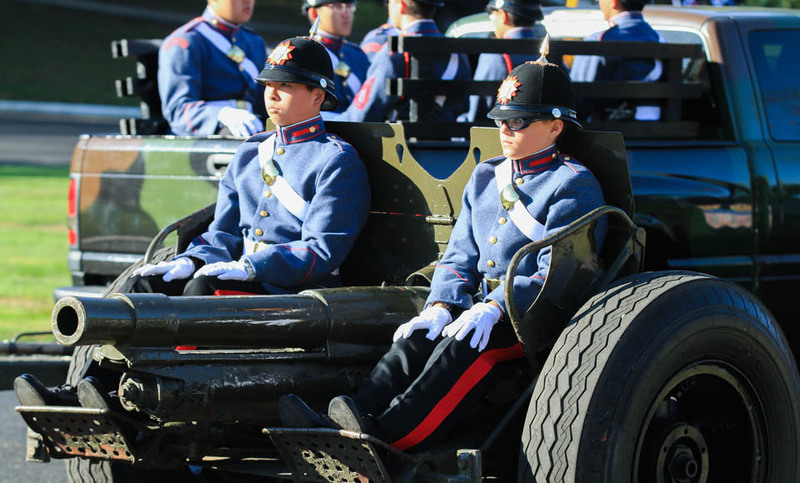 E Battery is the motorized unit giving cadets experience with different types of vehicles and their operation and maintenance. Cadets receive a variety of hands-on mechanical training unlike anything found at any other prep school in the world. All E Battery cadets attend training sessions at the arsenal twice per week. Each week’s sessions alternate between hands-on and classroom training. The program trains cadets in the safe operation of vehicles as well as the necessary maintenance and safety procedures to keep those vehicles on the road. 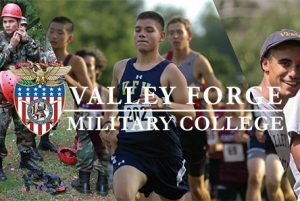 E Battery is open to both Academy and College cadets.